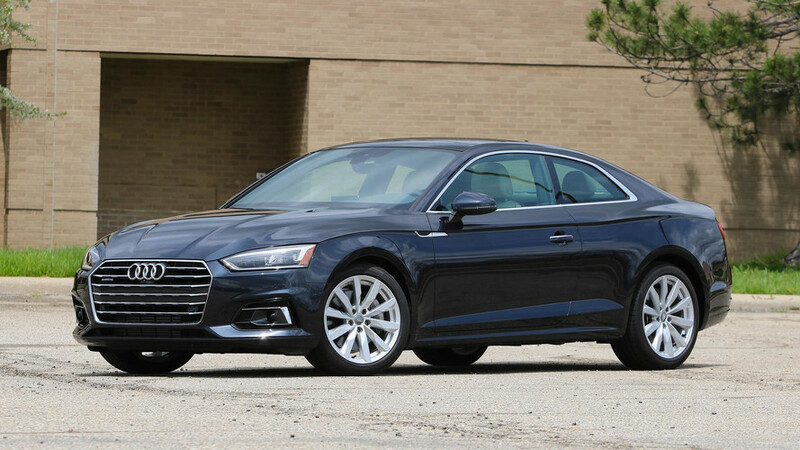 Evolution is the solution when redesigning the Audi A5 and S5. The look of these two cars has gone mostly unchanged in their near ten years on the market, the most dramatic update coming for the 2017 model year. Revealed back in June in Germany, the two cars will show face for the first time on American shores at the 2016 LA Auto Show, including the new Sportback model seen here, which finally makes its way to U.S. showrooms. A nip here, a tuck there, and one gaping new grille, and the Audi A5/S5 line is looking fresher than ever. Plus, increased use of aluminum and high-strength steel throughout the body cuts the curb weight by about 132 pounds (59 kilograms) – that's on the coupe models, anyway. While Europe will get a range of five new engine options, including a top-spec 3.0-liter turbodiesel, the U.S. will have to make do with the same 2.0-liter turbocharged inline-four found on the A4. Not that we’re complaining, it produces 252 horsepower (188 kilowatts) after all. The S5, meanwhile, ups the ante with a 3.0-liter turbocharged V6 pumping out 354 horsepower (263 kilowatts). All that added grunt yields a 0-62 mph (0-100 kmh) time of just 4.7 seconds. Of course, the engine isn’t the only upgrade – a host of visual cues on the exterior, more refined handling, and commensurate braking separate it from the standard model. Interior technology comes courtesy of the new Virtual Cockpit, which introduces a fully digital instrument cluster to the A5/S5 range for the first time, and includes features like pre-collision braking, and Apple CarPlay and Android Auto connectivity, just to name a few. 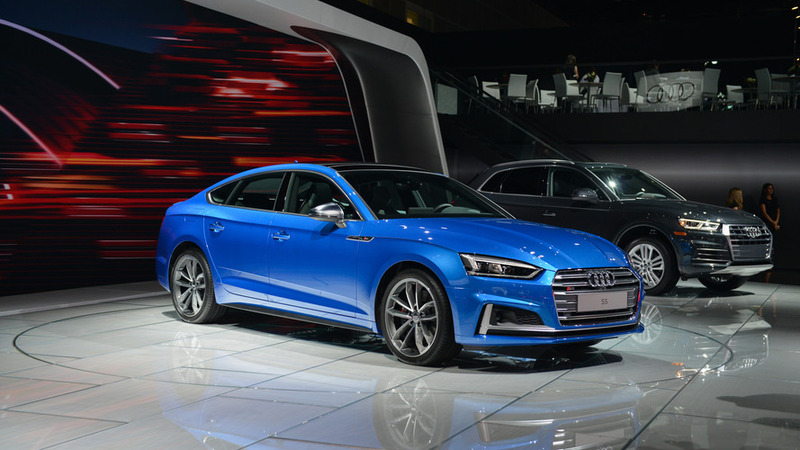 The new A5 and S5 will hit U.S. shores early in 2017, with the Sportback joining in the spring. No word on pricing just yet – expect that information to arrive closer to the on-sale date.